Bullfrog International from Salt Lake City, Utah, and the manufacturers of the popular selling hot tub brand Bullfrog Spas, has come up with a new Hot Tub Cleaning Guide! 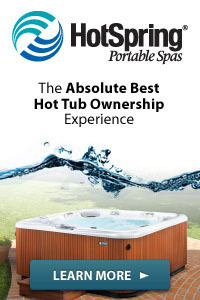 The new guide focuses on how easy it is to care for the modern hot tubs of today, and helps educate consumers on the new self-cleaning systems and incredible materials that stay clean much longer! 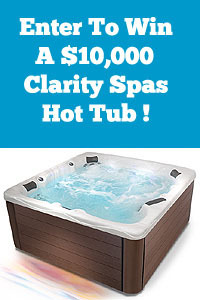 Do you dream of owning your own hot tub, but don’t want to be bothered with work of maintaining one? Well, you’re not alone. 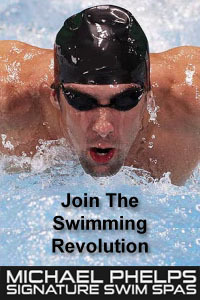 Thankfully, with today’s hot tub advancements there is not much work that goes into the upkeep of a spa nowadays. No matter if you have 15 minutes or 60 minutes, Bullfrog Spas has put together a great article outlining some simple steps you can take to maintain your hot tub. With proprietary hydro-massage technology and an eye for contemporary design, Bullfrog Spas is revolutionizing the concept of the portable hot tub and providing a relaxation experience unlike any other. 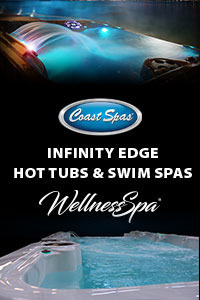 Bullfrog Spas has received numerous awards and industry recognition. Recently their new hot tub design, STIL, was awarded the prestigious iF Design Award for its high value and design excellence. Founded in 1996, Bullfrog International designs and manufactures the world’s only luxury hot tubs with the patented JetPak Therapy System™. JetPaks® are modular jetted spa seats that allow the user to customize, interchange and upgrade their hot tub’s jetted massages at anytime. Bullfrog Spas provide powerful hydrotherapy, legendary reliability, and are extremely energy efficient. The JetPak Therapy System is backed by six U.S. patents, multiple foreign patents, with other U.S. and foreign patents pending. 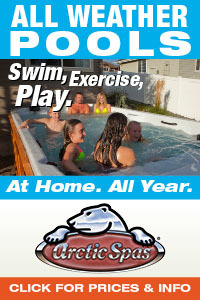 Go to the Bullfrog Spas Site now to check out all their New Hot Tubs!